A stricter drunk driving law came into effect three weeks ago but it does not seem to have deterred people from drinking and driving. The National Assembly passed two revision bills on criminal laws and traffic laws on Nov. 29 and Dec. 7, respectively, to strengthen penalties for DUI. The amendments are widely known as “Yoon Chang-ho’s Laws,” after a 22-year-old soldier who died on Nov. 10 when he was hit by a drunk driver. The first week since the bill’s enactment on Dec. 18 saw 245 DUI road traffic accidents were reported to police across the country, leaving two dead and 369 injured. From Nov. 1 to Dec. 25, 21,902 people were caught drunk driving during the special crackdown period, which translates to about 400 cases per day. 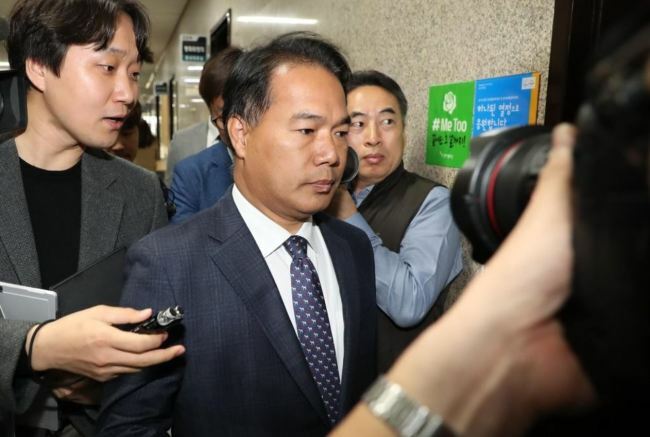 One of the most recent high-profile DUI cases involved Rep. Lee Yong-ju of the minor Party for Democracy and Peace, who was among the 104 lawmakers who agreed to the bill’s proposal. Lee was fined the highest possible amount of 3 million won by Seoul Central District Prosecutor’s office after he was indicted for driving while intoxicated in November. Yoon Hae-sung, a researcher at Korea Institute of Criminology, said the punishment criteria should be more detailed and driver’s licenses should be permanently revoked for cases of habitual drunk driving. “Since drunk driving is a crime with a high rate of recidivism, inspections should be regularly conducted, along with education and treatment of repeat offenders,” he said.